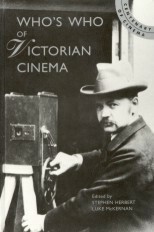 Assisted by Henry Mobsby (1861-1933), Wills shot what were the first ever governmental films as accompaniment to lectures promoting immigration to Queensland delivered by British touring lecturer George Randall. Having joined the Department of Agriculture as Official Artist and Photographer in 1897, Wills enthusiastically put forward new ideas and suggested the use of the Lumière Cinématographe in October 1898. The scheme was given a year's approval and Wills shot his first films in early 1899, of local Sydney scenes. 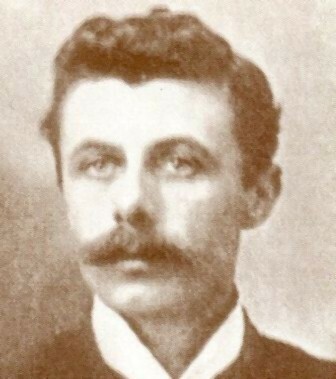 With Mobsby, Wills produced some thirty films in 1899, many illustrating agricultural processes with the intention of attracting British farmers to the colony. However, Randall did not welcome the arrival of the films in Britain, feeling that they would appeal to the wrong sort of person, and the scheme was abandoned. Wills left the Department in 1903, but Mobsby continued to produce occasional govermental films until his retirement around 1930. Given only one private screening at the time, Wills' films still survive.